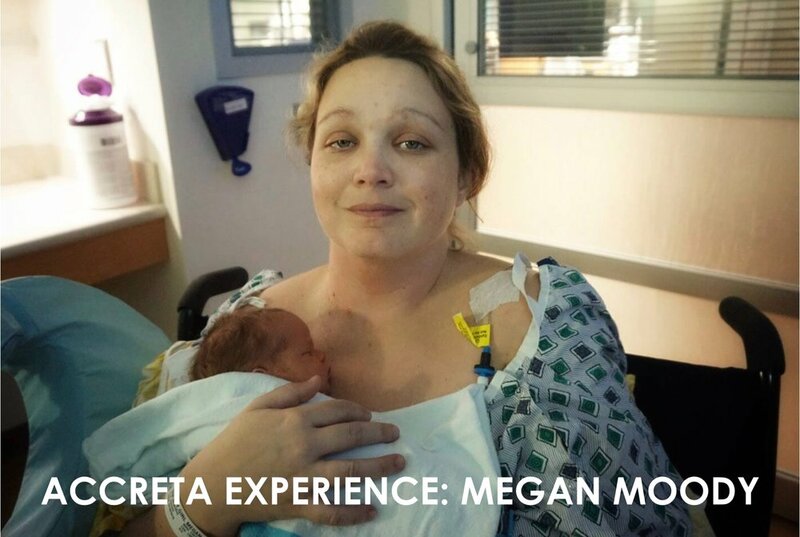 In the second installment of our "Accreta Experiences" series, placenta percreta survivor Morgan Teal shares how the compassionate care she received during her pregnancy helped her to realize her own resilience and inspired her to pursue her dream of becoming a physician herself. Read Morgan’s insights into how to discover your strength and move forward after accreta. 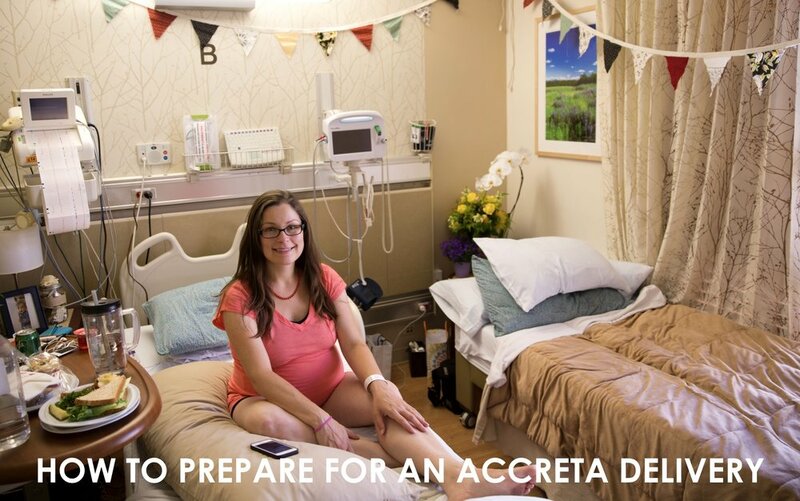 “Accreta Experiences” is a National Accreta Foundation produced series where accreta survivors write articles sharing their placenta accreta experiences and learnings in their own words to help those newly diagnosed. The first article in our series is written by percreta survivor Megan Moody, read what she has to say about how to plan for your physical and emotional recovery. From what to pack in your hospital bag to suggested topics for pre-delivery discussion with your family and support network, National Accreta Foundation co-founder Kristen Terlizzi passes on tips from her two month postpartum hospital stay. We asked maternal patient safety experts from ACOG, SMFM, the Institute for Perinatal Quality Improvement and March of Dimes how hospitals can safely improve their C-section rates. Data tells stories. 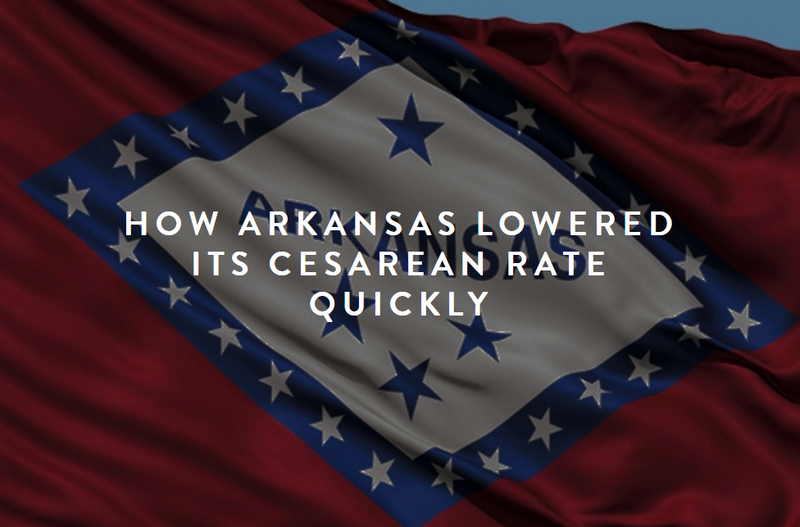 Arkansas has long had one of the highest total C-section rates of all US states. A few years ago, CDC began publishing state data on VBAC a low-risk cesarean rates. While Arkansas has one of the highest repeat C-section rates in the US, its NTSV rate is just one percentage point away from meeting the HHS Healthy People 2020 goal. Our organization found out how this happened. The acronym POSTBIRTH is a way for nurses, new moms, partners, family members and friends to identify problems in the hours, days, weeks and months after giving birth. Learn the nine POSTBIRTH warning signs and help save a life. The American College of Obstetricians and Gynecologists (ACOG) published new vaginal birth after cesarean (VBAC) guidelines this week, intended to help facilitate better access to a trial of labor after cesarean (TOLAC) for women with a previous cesarean birth at any hospital in the Unites States. These replace the previous guidelines recommending that a physician be "immediately available," a term that was viewed as confusing and that experts say contributed directly to the decline in VBACs in the United States. So, what do the new guidelines mean for women who want to attempt a VBAC? Content on this site is provided for informational purposes only and is not meant to substitute for the advice provided by your own physician or other medical professional, please see our medical disclaimer here.